I've recently 'discovered' Kylie Kwong. Previously she was someone that I hadn't really taken much notice of. I saw her on a couple of episodes of Masterchef Australia and my interst was piqued. A few weeks ago I saw her at Eveleigh markets dishing up her famous buns and pancakes at her stall and I decided to go look at some of her cookbooks. Originally I was going to get the Simple Chinese Cooking Class, but then I saw My China and I was hooked. My love of cookbooks isn't just about the recipes. It's about the story, the culture, the history and the photography that goes into the book. 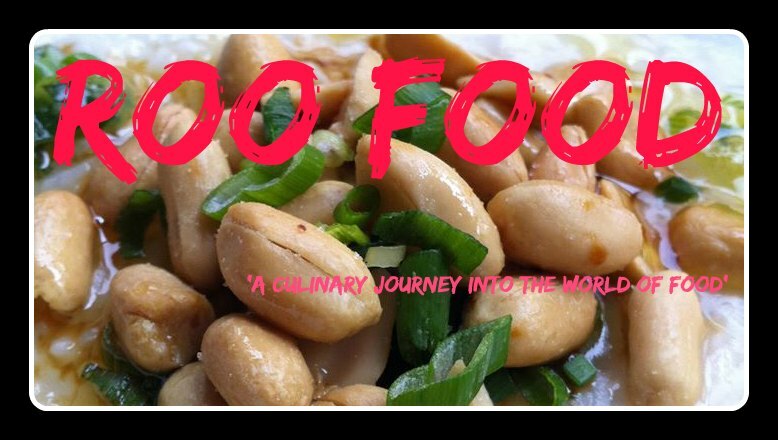 I just love reading someone's story about their travels and their food adventures, along with the recipes. I love to read about the different regions of a country that make up their food culture. I couldn't wait for my parcel to arrive and I haven't put it down since. I'm captivated! 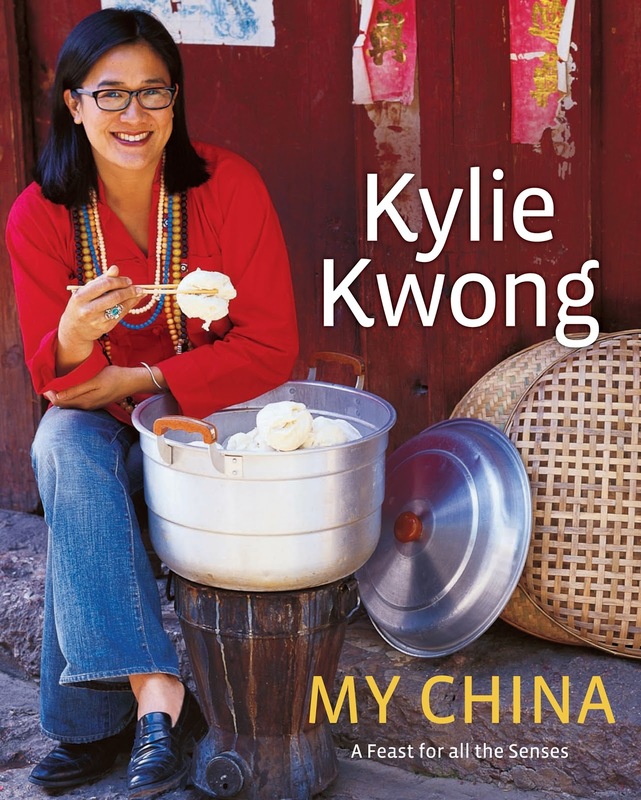 Not only does it make me want to travel to China (even more than before) but I'm intrigued in Kylie's cooking. I want to check out her restaurant Billy Kwong in Sydney and I'm stopping by the stall next time I'm at the markets to say hi!